Whether you want to build strength, reduce stress, or find a better life-balance—or all of these—a membership will give you access to all our classes. Unlimited monthly yoga, fitness and meditation classes. 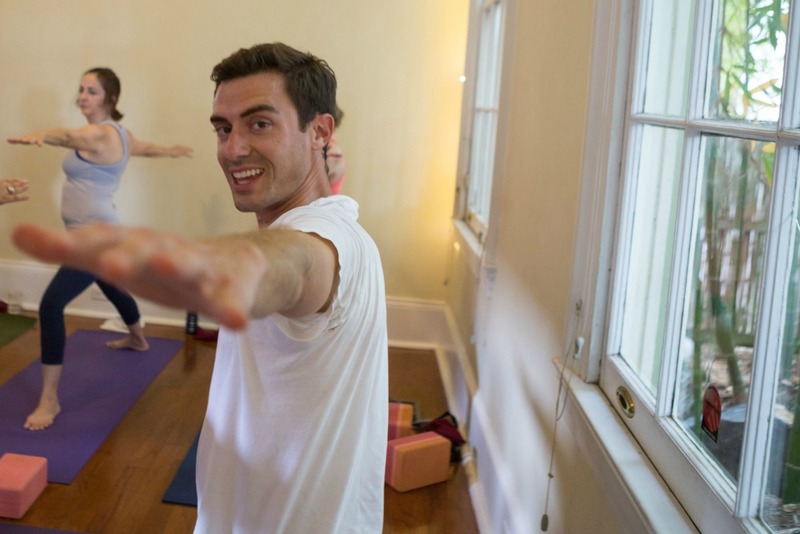 One FREE "First Steps to Balance" Introduction to Yoga Workshop. Two guest passes per quarter, so you can bring a friend to yoga.